TGIF! Before I head out the door on this lovely Friday morning, just wanted to thank Social Butterflies LA for my fun Logo CC Tee made with handcut leather. 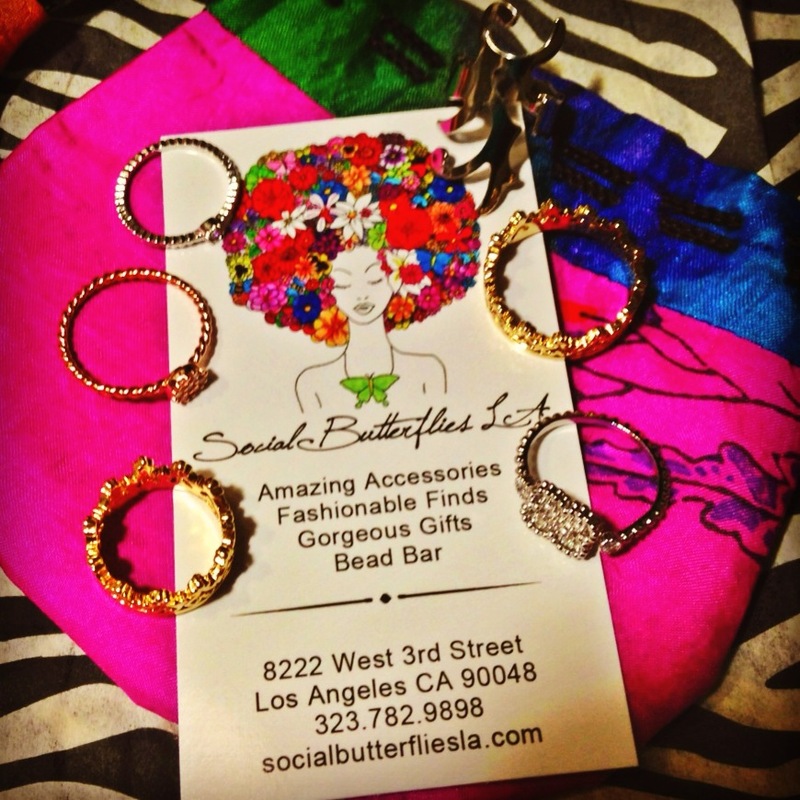 For my Cali locals, stop by and check out their bead bar where you can create your own accessories!